Gardeners are proud of their gardens for a host of different reasons. Some gardeners spend a great deal of time blending or contrasting color schemes. Others love creating secret rooms or impressive hardscaping. 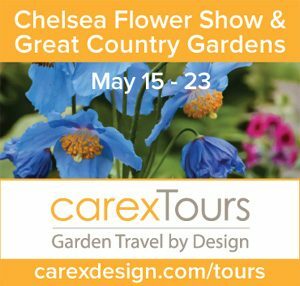 But if you’re a gardener that spends just as much time watching the creatures that pollinate your garden as planting the flowers that attract them – and you’re crazyproud of the diversity of species flying around at any one time – you may be interested in giving that garden a bit of official recognition. With a new certification program coming out of our county extension offices, you can. If you just read the words ‘certification program,’ instinctively substituted ‘complicated’ and began to rustle the newspaper in preparation for a page turn, I can assure you, there is no math involved. 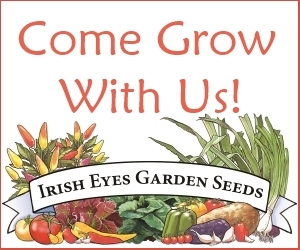 Frederick County Master Gardeners have made the process pain-free and pleasurable. If you’re already enjoying a garden filled with pollinators you’re probably one short step away from a colorful, official sign telling your neighbors why you plant the way you do. And some of us have neighbors that would really like to know. 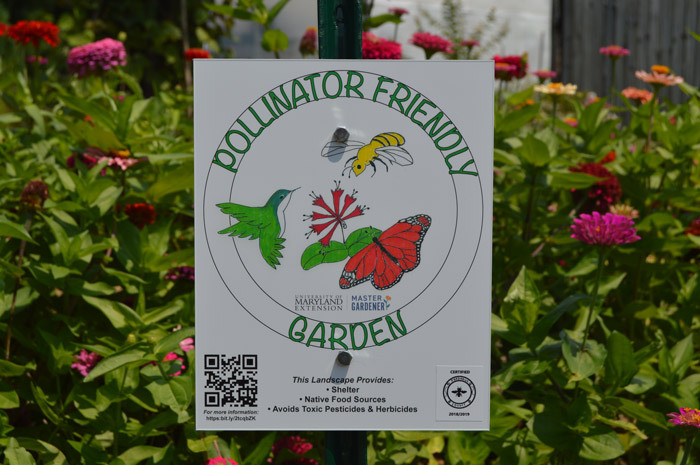 The Pollinator Friendly Garden Certification was created by the Frederick County Master Gardener Pollinator Committee in response to growing awareness of the importance of pollinators to our landscapes. 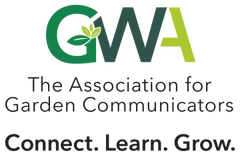 It does not replace the state-wide Bay-Wise certification, but enhances it, guiding gardeners towards specific lists of flowering plants and pollinator supporting practices. Official certifications such as this one or Bay-Wise are not meant to single out gardens and their attendant gardeners for greatness, but to share the news with others and encourage them to think about the many ways that our gardens can bring nature in and support the life-cycles of many of our invertebrate guests. Pollinator gardening has become quite the fad, but there is very little mention about the modern plant hybrids that could use some more research in regard to how they might interfere with pollinators. I’m carefully following this myself Tony. Excellent! I do not follow it because I prefer the unimproved varieties. It is good to know that others are following it. I’m in Ohio, so thank you for that link. At the very least the terms I find there will help my search for something like that around here. 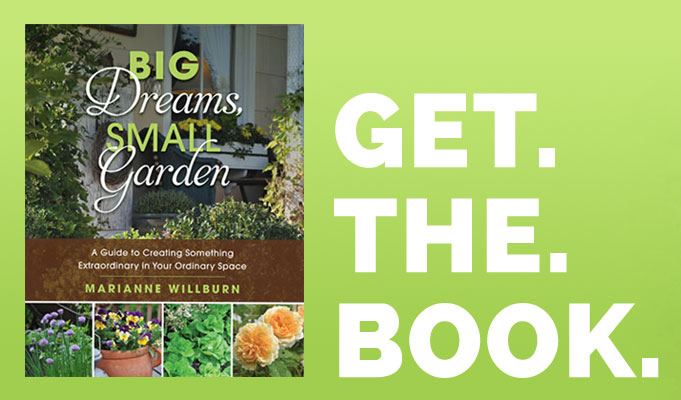 This is very interesting to me, because I really care about practicing organic gardening and have definitely noticed the lack of pollinators at times. I had to resort to pollinating my squash myself early on this year. I don’t think I have enough flowers to attract pollinators and had decided that next year I will focus on making my yard and garden pollinator friendly. I’ll definitely check this out more. Thanks. It’s a nice thing to think about when you’re planting – and flowers bring us joy as gardeners too, so it’s a win/win. Hi, Marianne. I enjoyed this article very much. Thanks as always for sharing your knowledge!